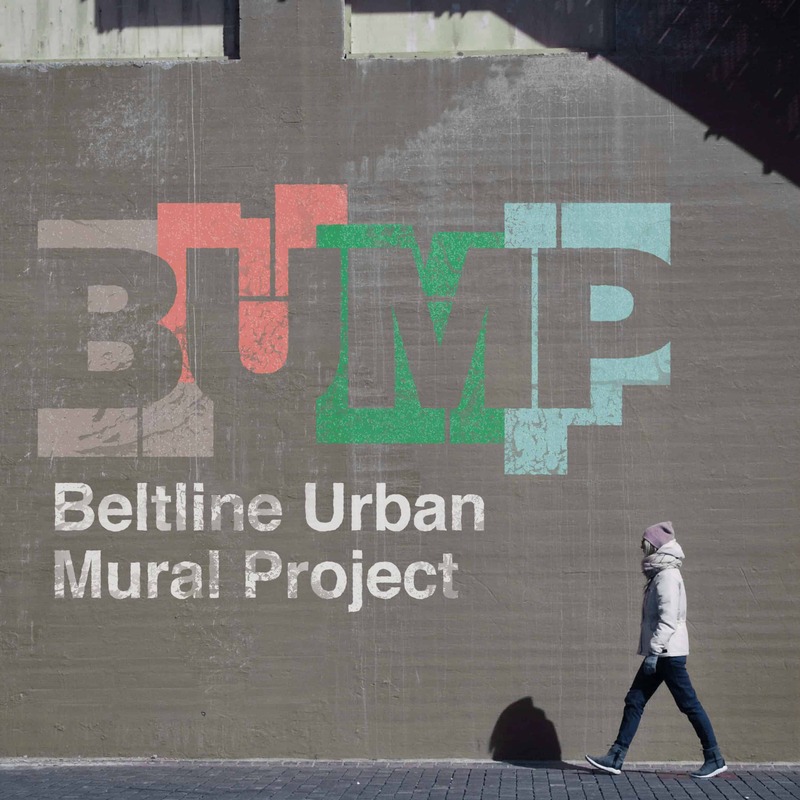 The Beltline Urban Mural Project, or BUMP, is a project to showcase art, attract people to the community, promote tourism and local business, improve the public realm and build community spirit in Calgary’s Beltline community. 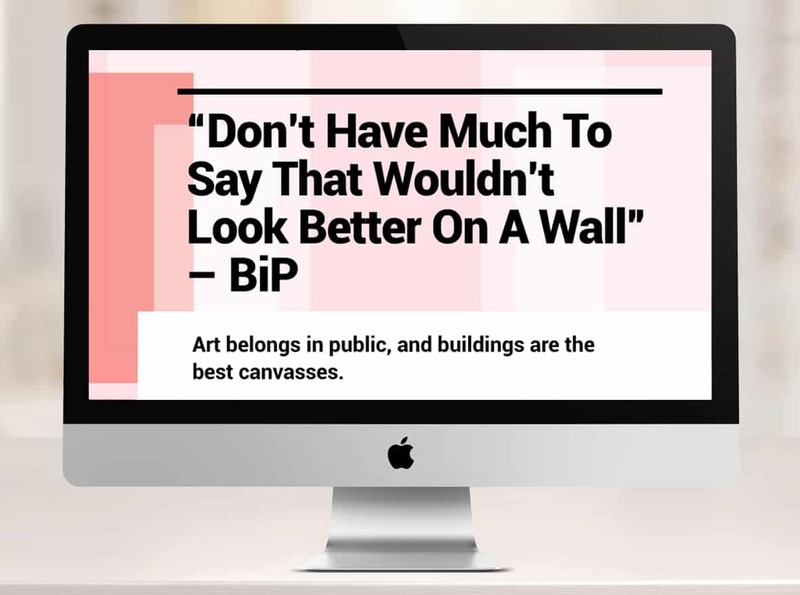 The project funds the installation of murals throughout the community on buildings in locations that are visible, eye-grabbing or otherwise currently unattractive or forgettable. When it came to branding this project, we took our cues from the existing murals and how they tie together both the neighbourhood’s buildings and its community. The blocks reference stencils, city buildings, grids, and give the brand an immediate urban feel. The blocking also provides the opportunity to showcase the artwork and create negative space for the letters – which can also house artwork, colours, and pattern. The website continues on the blocked theme, bold typography, and energetic colour palette. You can read about the people behind the murals and actually see photos and time-lapse videos of the murals being created. If you want to find out where you can spot them, maps pinpointing their locations are also included.